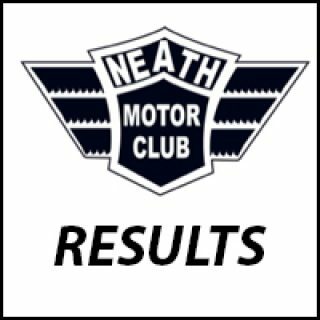 St Davids 2019 Regs are now online : https://www.acu.org.uk/events/May-2019/Neath-Motor-Club/Trials/To-be-confirmed-ACU55587.aspx Online entry available using the link above! 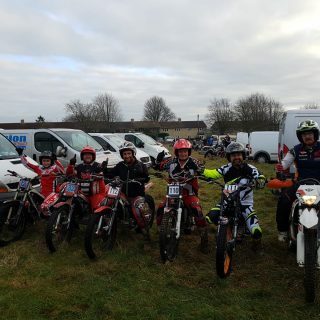 Another great trial hosted by Cheltenham Home Guard MC (Part of the ACU Western Centre) on the 6/1/2019. With classes for Sportsman and Clubman. Thanks to Phil for taking the Photos. 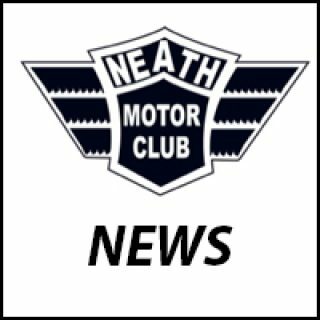 The 2019 Neath Motor Club online Membership and ACU Licensing is now available. To sign up, please visit the ACU Site and follow the onscreen prompts.